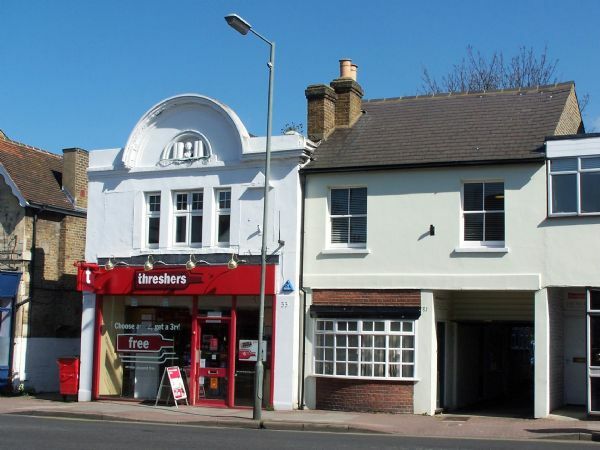 A completely refurbished first floor maisonette situated in the centre of East Molesey village with shops, amenities and BR station close to hand. 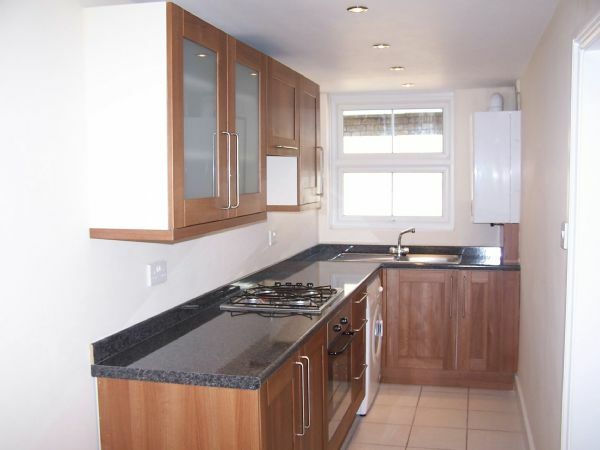 The accommodation comprises two double bedrooms, living room, new kitchen and bathroom. 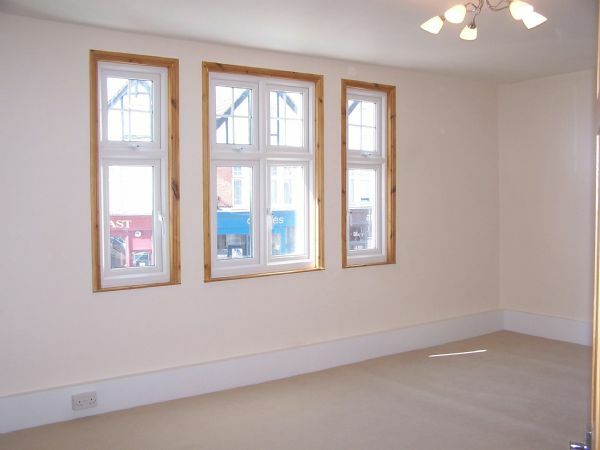 The property also benefits from gas central heating and double glazing. Offered for sale with a long lease and no chain.